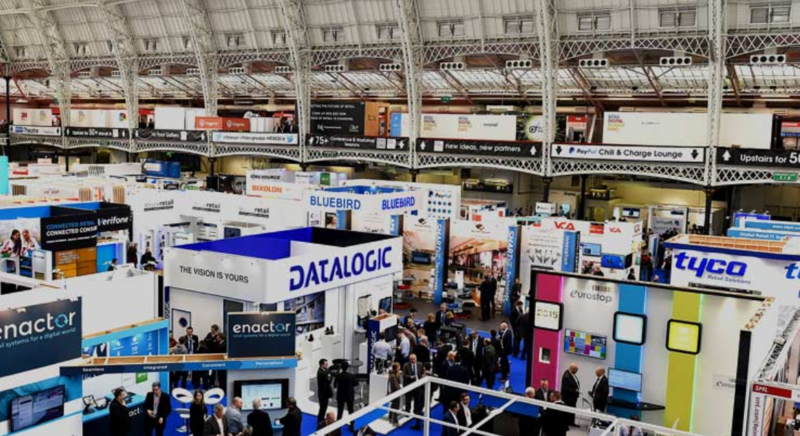 What's new in retail at RBTE? Last week, Fourth North ventured down south for the Retail Business Technology Expo (RBTE) where one of our clients was exhibiting and delivering a seminar. With much happening for retail in 2013 already – not all of it positive – we were looking forward to checking out some of the hot new retail technology solutions and what they promised, as well as revisiting those faithful (if slightly unclear) buzzwords; omnichannel, multichannel, showrooming etc. Technology is increasingly at the heart of how companies differentiate themselves from competitors. But with so many shiny new technology solutions out there, just where do retailers start in picking a solution that has longevity and will deliver real value? This was one of the major themes to emerge from RBTE and certainly got me thinking about where I’d start if I was a retailer on the high street today. Julian Burnett, Head of IT architecture at John Lewis, spoke about his own experience at a seminar on technology innovation that explored how important it is to find solutions that are relevant and, if they’re not, moving on quickly. One of the examples he gave was a ‘magic mirror’ that allowed shoppers at John Lewis to virtually try on clothes, cutting down on the time and hassle involved in taking ten outfits to the changing room – as well as providing an element of novelty too. As fun as it sounds, it didn’t improve sales so John Lewis scrapped it pronto. This made me wonder how retailers can be certain in determining whether technology – in John Lewis’ case the ‘magic mirror’ – can be such a determining factor in stagnating sales. Can we ever rule out that, at the same time we introduce one piece of technology, there isn’t another factor affecting sales, i.e. three new members of staff started that week. Burberry and New Look for instance have deployed a similar technology that has been met with resounding success. So what was it that didn’t work at John Lewis? It sounds painstakingly simple but being aware of all the factors and how they’re working in accordance with each other in order to drive sales is essential in identifying what’s working and what isn’t. I’m not sure how I would even start attempting to tackle that. While there were lots of interesting solutions at the expo, I couldn’t help wondering whether some of the newer exhibitors have the durability to take retailers into the future long-term. ‘Who do I choose?’ was one of the biggest sentiments that I picked up on and with retail square footage so expensive, implementing a technology device that is going to pay off goes without saying. RBTE 2013 was a great event that certainly threw up a lot of questions and, with more and more ways to engage the consumer, has made me think even more about the shopping experience 30 years from now. It still didn’t answer that omnichannel question though. See you next year!